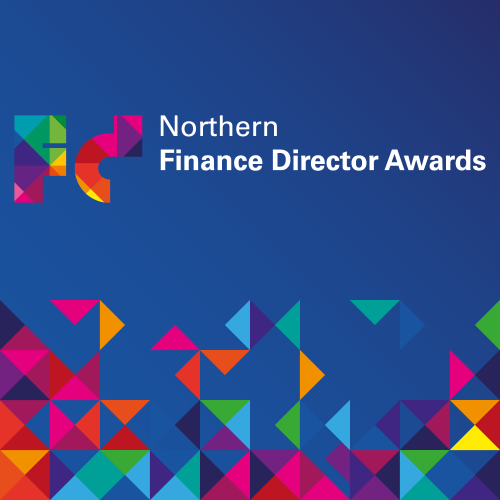 The Northern Finance Director Awards are all about recognising and celebrating the exceptional talent of finance directors and their teams across the North of England. 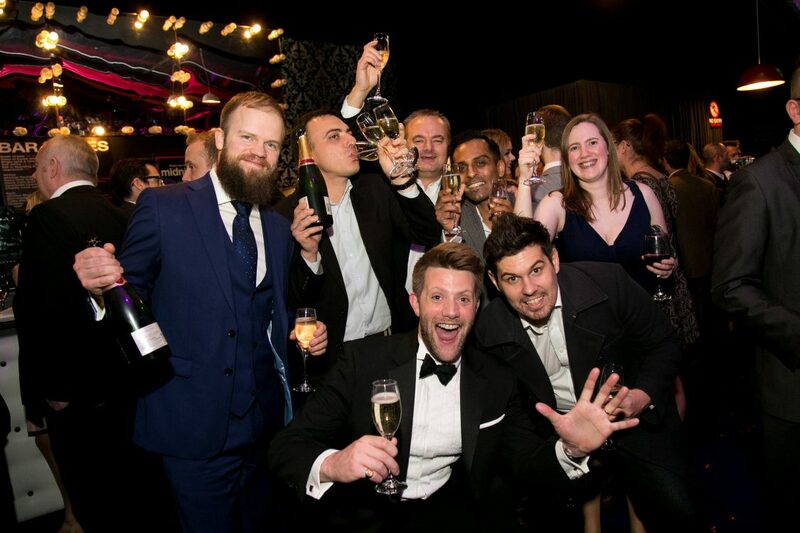 Often the unsung heroes of any successful business, the awards embrace and celebrate all that is brilliant about this talented bunch of people. As founding sponsors, the awards continue to be supported by Barclays, EY, and Squire Patton Boggs, who together are ambassadors for the recognition of the finance community and their essential role in the commercial success of the region. Nominees receive 2 tickets to the event but additional tickets are available to purchase at £100 + VAT. Please purchase your additional tickets through this booking page.